Stuck In The Buckosphere: Which one do you like? 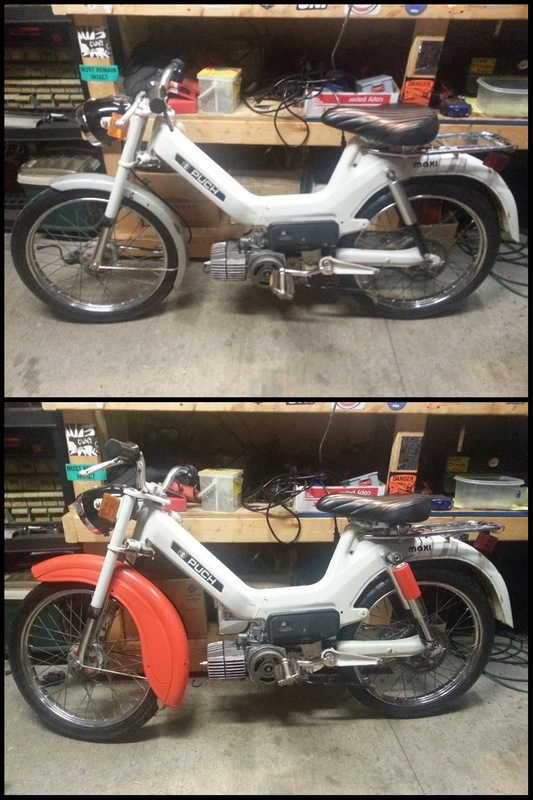 Rebuilding this Puch Maxi moped from scratch and I can't decide if I should throw on the swooping orange fender and matching rear shock... Hmm.... Comment below and let me know what you think! 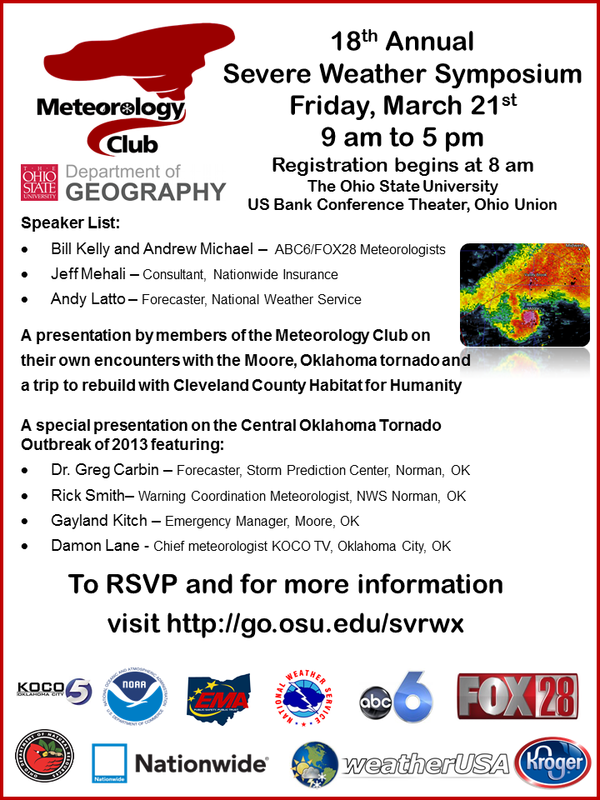 I can't believe I haven't mentioned it yet on my blog... but mark your calendars to attend the Severe Weather Symposium in a month at Ohio State. I will be doing a discussion in the morning with Bill Kelly about what goes into wall-to-wall severe weather coverage. It will be a pretty entertaining segment with lots of video from on-camera to behind-the-scenes video too. Oh... and it is free! As for the weather for Central Ohio... Sunny and chilly Monday with highs near 30. Tuesday morning some flurries or light snow showers could leave a dusting for some. Similar temps for Tuesday, but then much colder later in the week with lows dipping into the teens in spots through the rest of the workweek. There is another weak front for Thursday, but little to no moisture for it to work with. More light snow possible next weekend, but right now it all is looking VERY light. Kinda nice to have a "quiet" week... just wish it was warmer, but I will take it. Have a good one! Big winter storm early next week? No snow? Models can't agree.